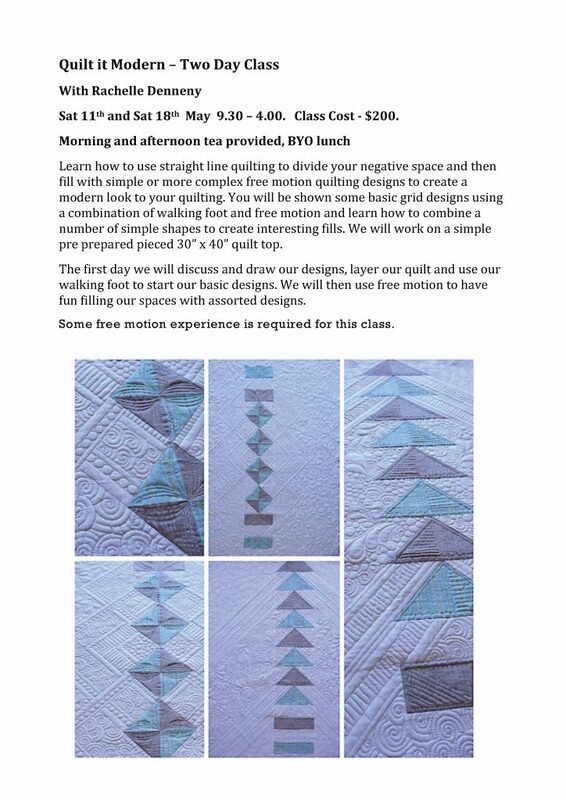 Tried and true, this class is a wonderful way to begin quilting, or to refresh or polish up your current knowledge. You will learn the the how & why, starting with the basics. In 6 weeks you will have your own masterpiece, which you will be delighted with. 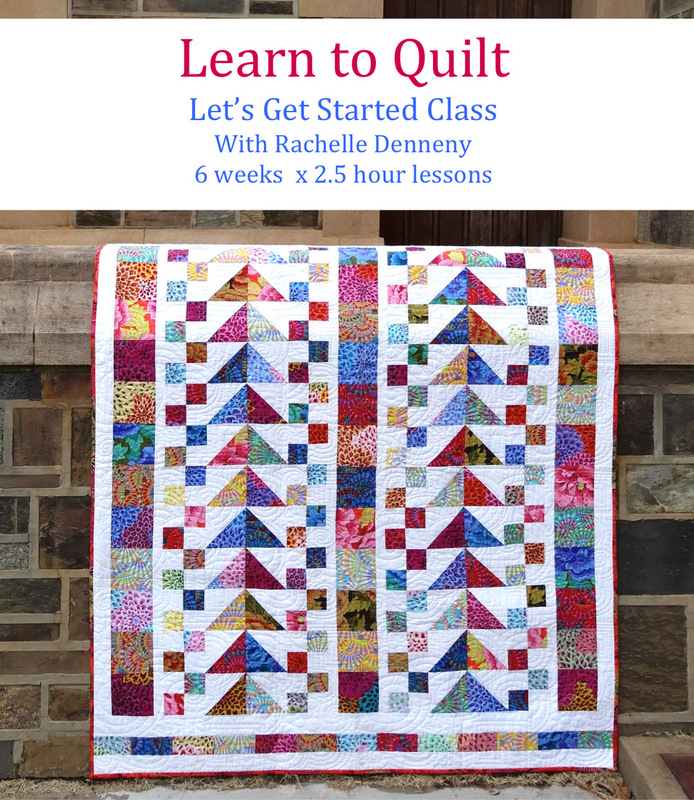 Rachelle’s expert tuition will bring you to a skill level where you will confidently be able to understand how quilts are constructed, and demystify block construction. You will be able to confidently choose patterns yourself and move ahead in your quilting journey.